I use Field Notes 48-page Memo Books. In those rare moments when I’m away from my computer I can jot things down at the rate of two hundred pages per year. Space pen and 48-page memo book. 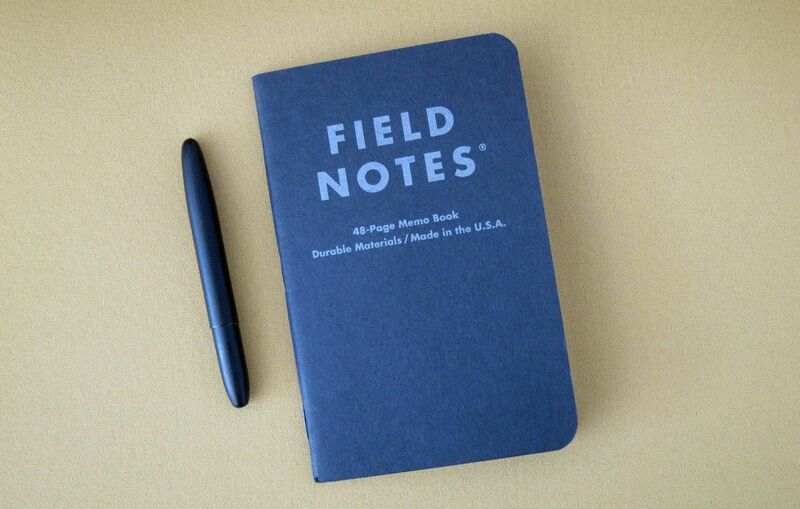 Another thing is Field Notes Space Pen, which lasts forever: one refill per thousand memo book pages.